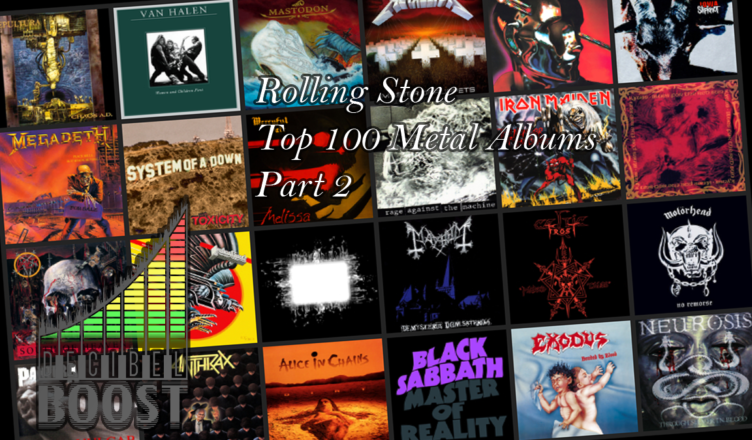 Welcome to part 2 of our special on Rolling Stone’s Top 100 metal albums of all time. This part of the episode covers the rest of the list, from number 50 all the way to the top slot. Those who guess the top 5 without looking get a package of oreos*. *Package of oreos not included or guaranteed. Your hosts are Robert (@RobBarracuda), Alex (@AuraOfAzure), and our guest Chris. Subscribe to the podcast on Google Play and iTunes.